It’s the season for new growth and a fresh start, and time to support the body’s transition from winter hibernation to the active season of spring! This workshop will explore the internal and external elements of this season change, addressing common ailments, such as allergies. 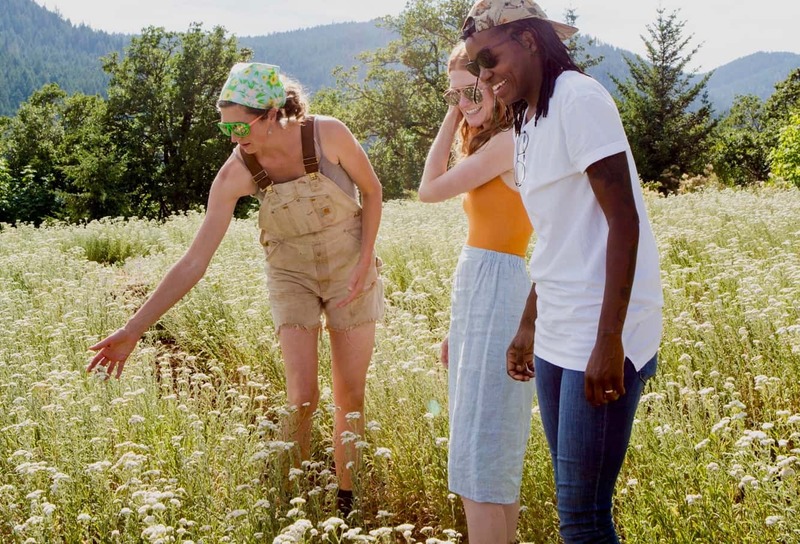 Working from Talia’s herb farm, the group will create preparations of medicinal herbs, such as cottonwood, nettles, hawthorne, horsetail, clover and dandelion to aid the body and mind in the process of waking up and drying out. Students will be introduced to both wild foraged spring medicines, as well as herbs that grow commonly in our NW gardens. Sustainable harvest and safe preparation will be covered, while students create elixirs, washes, salves, teas and other plant-based preparations to take home.